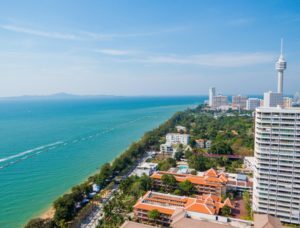 THAILAND’S resort city of Pattaya has been highlighted as one of the country’s most attractive places for high-end properties, but a renowned consultant has warned that an excessive supply of homes could put the market in troubled waters. Last year, Pattaya saw 10,239 condominium units launched with a combined worth of THB55 billion (USD1.7 billion), a huge jump from 2,192 units in 2017. A large portion of the homes remain unsold due to the massive supply last year, Phattarachai Taweewong, Senior Manager of Collier’s research department, told Bangkok Post. The research department’s research showed that new condo developments in the city should not exceed 5,000 units as more than 12,000 units remain unsold. This figure was the highest since 2015. “The amount was highest in four years,” Phattarachai was quoted as saying. “The key driver of new supply last year was the Eastern Economic Corridor,” he added, referring to the government trade and investment drive approved early last year. 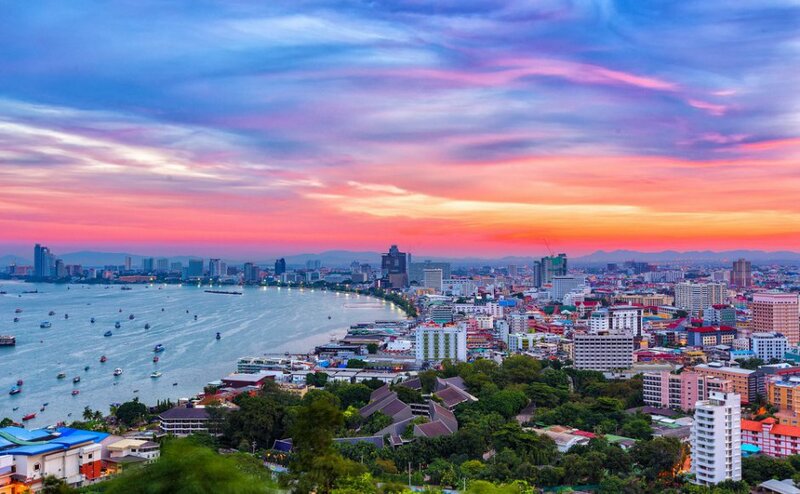 Last year, Pattaya saw 10,239 condominium units launched with a combined worth of THB55 billion (USD1.7 billion). Phattarachai said the market for condominiums in the city has been slowing down since 2015. Prior to 2015, the supply of new homes averaged 15,000 a year and the oversupply had softened the confidence of buyers and developers. 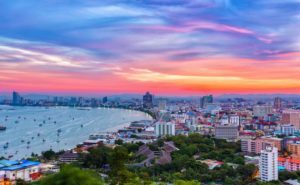 “Developers should be more cautious of new supply launches as most buyers in the Pattaya condo market are investors expecting attractive yields. Very few buyers purchased for personal use,” he said. A local industry expert earlier said Thailand has a total of 454,814 residential units worth US$41 billion left unsold last year. President of the Agency for Real Estate Affairs, Sopon Pornchokchai said unsold units in Bangkok made of for 40 percent of the total units left over from 2018 and 55 percent of the total value. The supplies included detached houses, semi-detached houses, townhouses, shophouses, condominiums, and residential land subdivision catered by formal private housing developers in Thailand. By the end of 2018, the total condo supply of condo units in the Pattaya reached 88,330 units and developers have been told to focus on selling existing stock before launching new projects.